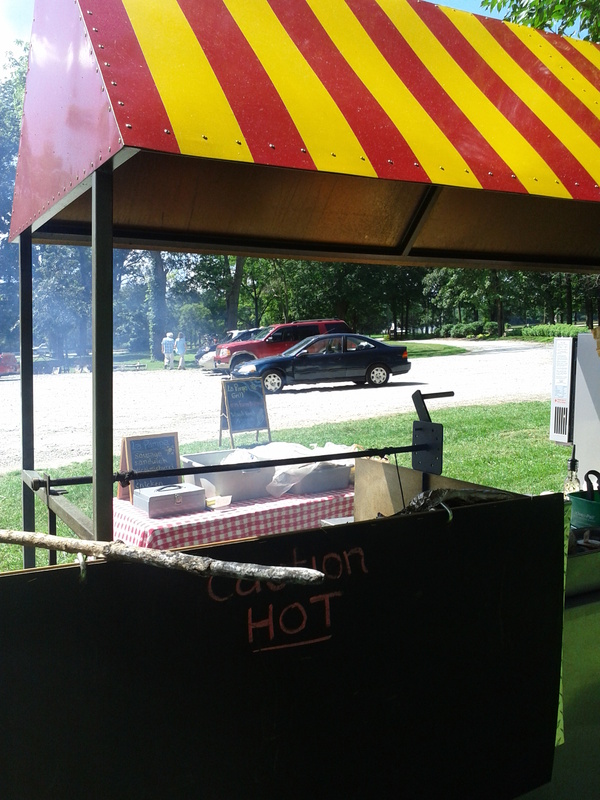 Sunday is a regular day for La Pampa Grill at Peifer Orchards, 1/2 mile north of Yellow Springs on Rte. 68. 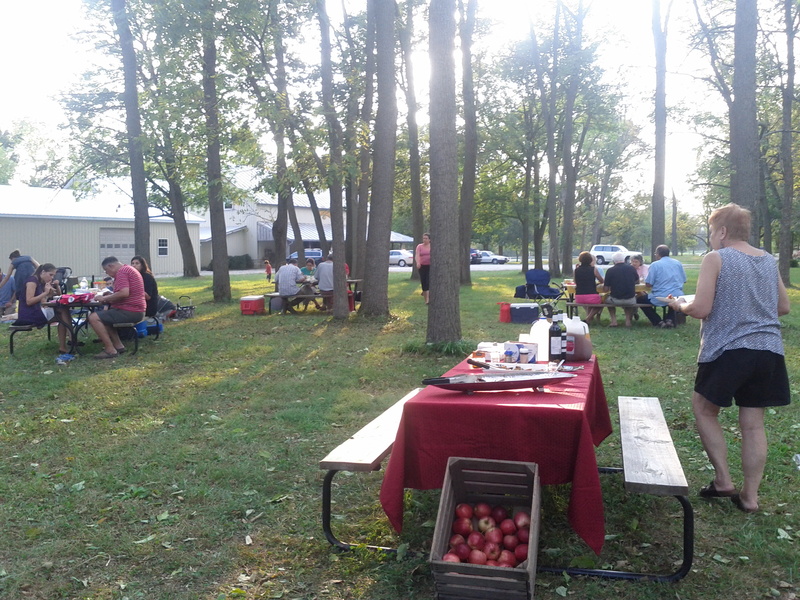 Peifer’s apples and pumpkins—grown right there at the orchard—are all in season! La Pampa is also grilling at Peifer’s next Saturday and Sunday, October 5th and 6th, from noon until 5pm. Coming up… Saturday, October 12, is the Yellow Springs Street Fair. More updates with our location and menu to come!